Yesterday (29th June) we met early to start our day trip with two famous dive sites. First ABU KAFAN and then SALEM EXPRESS. 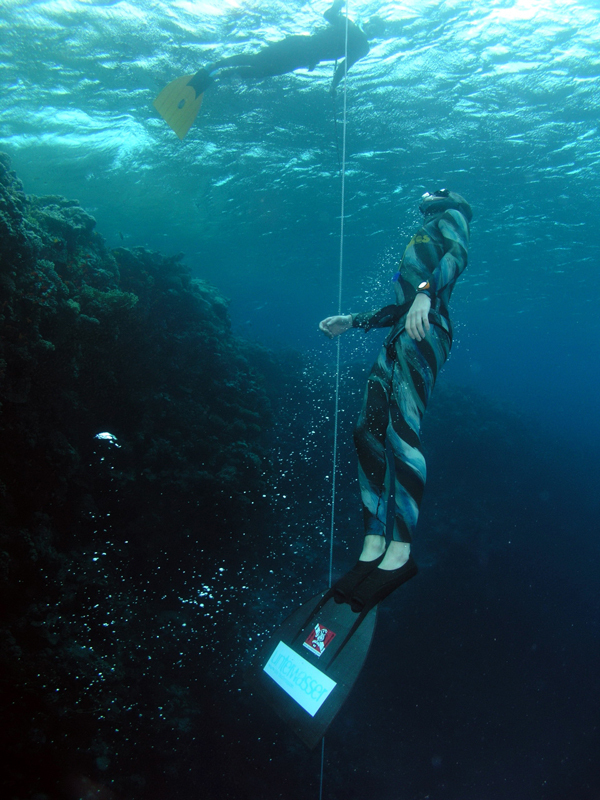 It was a bit windy for proper freediving but after we reached ABU KAFAN the conditons were good. I always wanted to become one with the ocean. No suit, no fins – nothing but me. 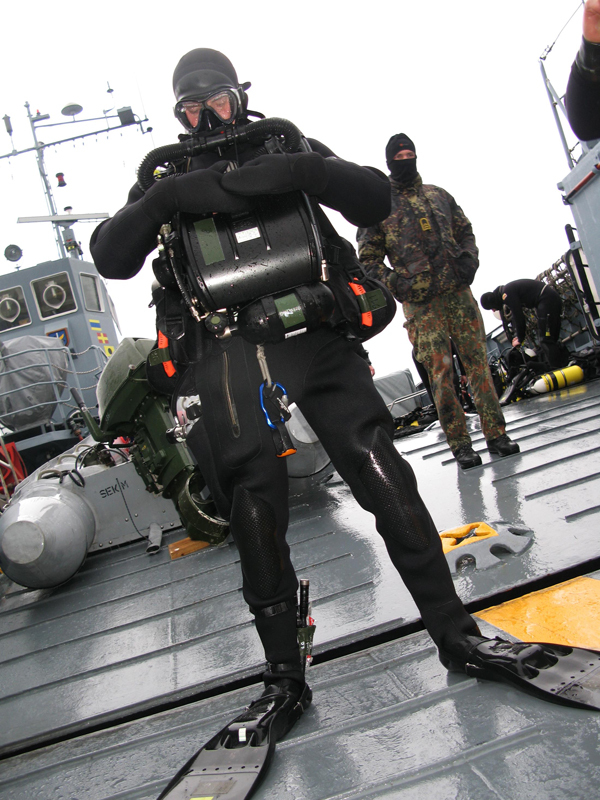 Recently I´ve heared about SKANDALOPETRA Diving. 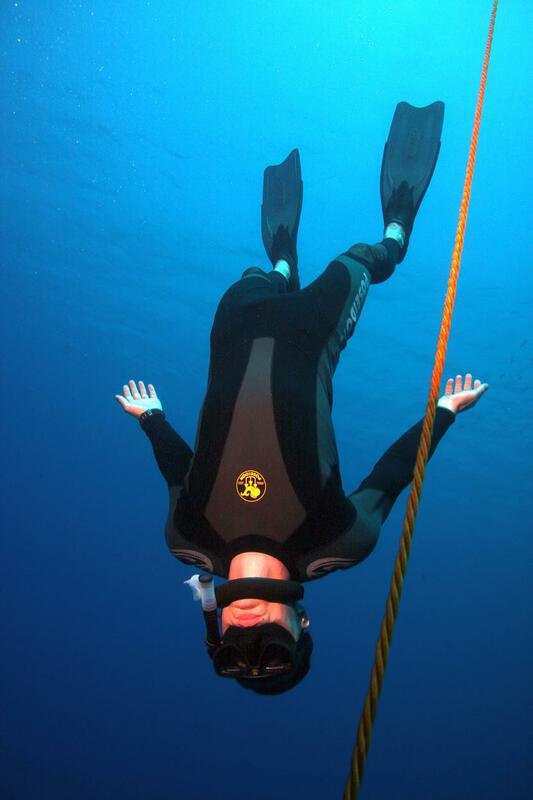 A ancient way of freediving. Here you dive down with a stone with a weight of 8 – 12 kg. The stone is connected with a line leading back to the surface. The buddy is pulling the diver back to surface after reaching his depth. There I was. Just me and my beloved sea. A man, a stone and the sea. The first dive was down to 30m to check if everything working fine. It was superb! 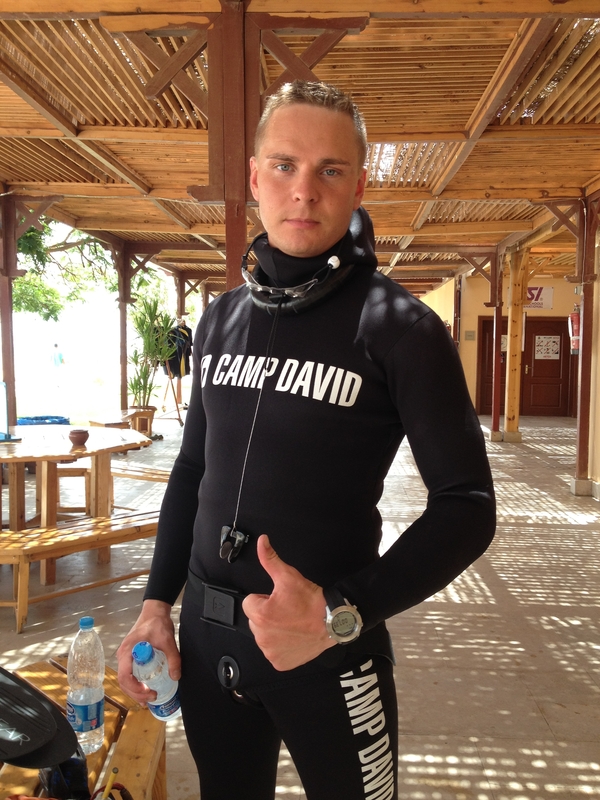 Another dive to 30m to make sure everything is okay and then I prepared myself to go down to 60m on SKANDALOPETRA. The sea was calm and I was deeply relaxed. One last breath and I went down into the blue abyss. My heartbeat was strong and slow. I felt the connection with the sea. Down at 60m I could see the bottom of the reef at around 85m. I pulled the line and the lift went up.I had two safety divers down there. One was Birga with her new Rebreather, the other one was Nik, the underwater filmer. They were pulling fast. The whole dive was 1:47 sec. and I had no contractions at all. Thanks to the whole crew of the Boat „Toshka“ for supporting. After lunch we made our way to the famous wreck of the SALEM EXPRESS for some underwater shot. The visibility was great but we had a bit currant. It was amazing to dive this wreck! After one hour of filming underwater we had some awesome clips and I had another beautiful memory. I´ve always dreamed of being in the water with wild dolphins. Its a wish that is so deep in my heart and mind. On the 28th June went into the water for a normal training. My aim was to do lot´s of FRC´s down to 31m. The sea was quite choppy caused by a strong wind. My dives to 30m in FRC were all great. My Lungs are adapting as planed. And I felt very well. Matze even managed to do a personal best with 31,6m and he was happy as hell. What a day! After surfacing we saw boats and they told us: „DOLPHINS, DOPHINGS“. My heartbeat rised imidiatly. Then I saw them right next to us close by our bouy on the surface. They were jumping! I doved down and then my dream came true. I was underwater with dolphins. It was like a rush. The sounds the pictures… I will never forget them. Then they disapeared and we were looking for them. While we did that a GIANT Sailfish just crossed our way next to our bouy. I´ve been told that they are more rare than dolphins. 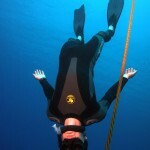 What a incredible freediving session. A personal best of my buddy, dolphins and a sailfish – all that in like 20 min of time. This day I will always remember – It was unforgetable! Here is my report about yesterday. 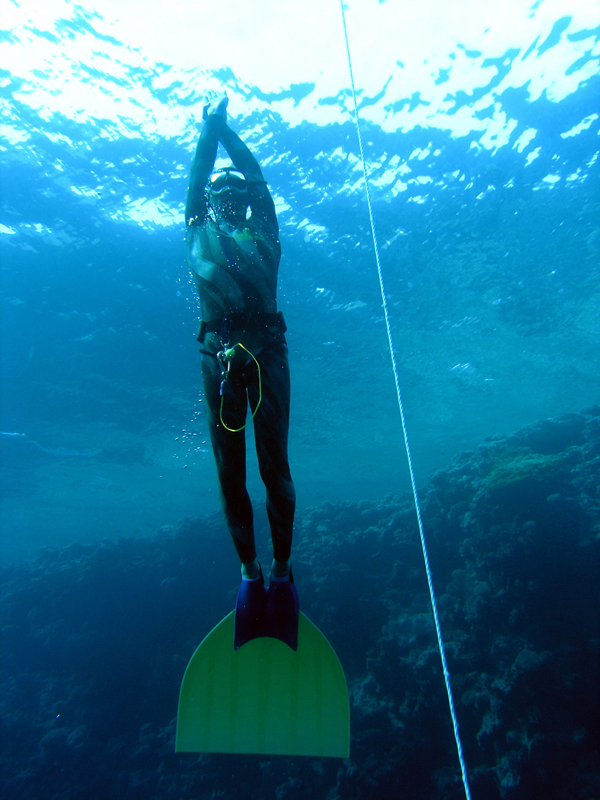 Yesterday morning I fixed the innertube of the freediving bouy. 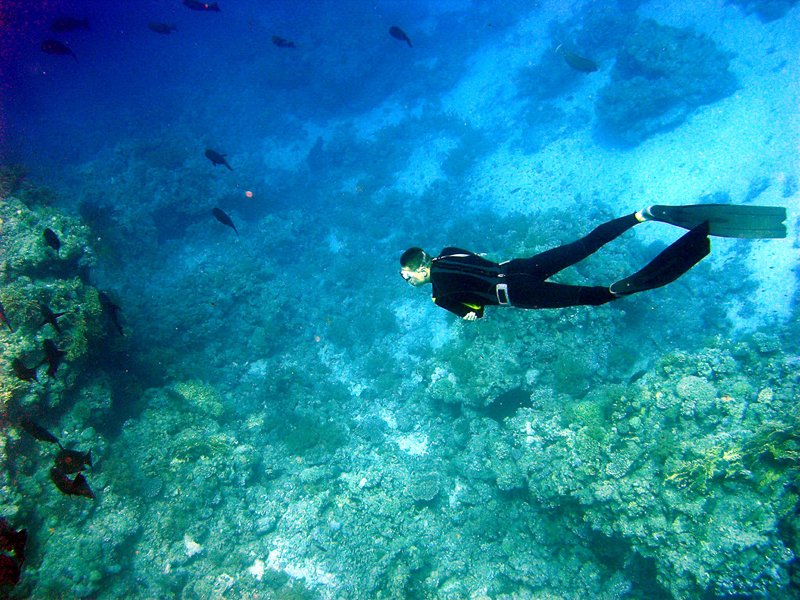 At 12:00 we met with Nik the Underwater Filmer for the first underwater shots at ABU SOMA. The aim was to film a underwater meditation scene. It took us some time since it was quite difficult the find the right bouyance and position without using a mask. 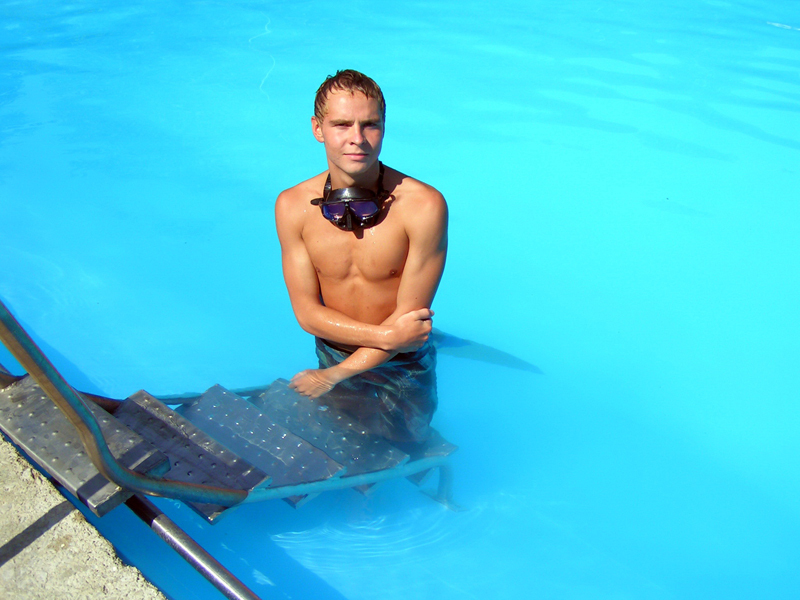 Right after the shot Matze and I went to the pool to do some static apnea tables. It was a superb relaxed session. I did 3:00 min breathholds starting with 2:00 breathing. In the end I only had 15 sec. inbetween the 3:00 min breathholds. It was nice and I barely had contractions. After a pleasent flight I arrived in Hurghada quite late. I told the driver to chop chop so I could watch the second half of german game against greece. Just on time when the first goal for germany I arrived at the rezeption. 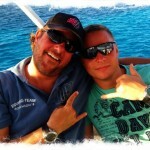 In the morning planed the upcoming week with Matze, the Diving Base Leader and Nik, the Underwater Filmer. 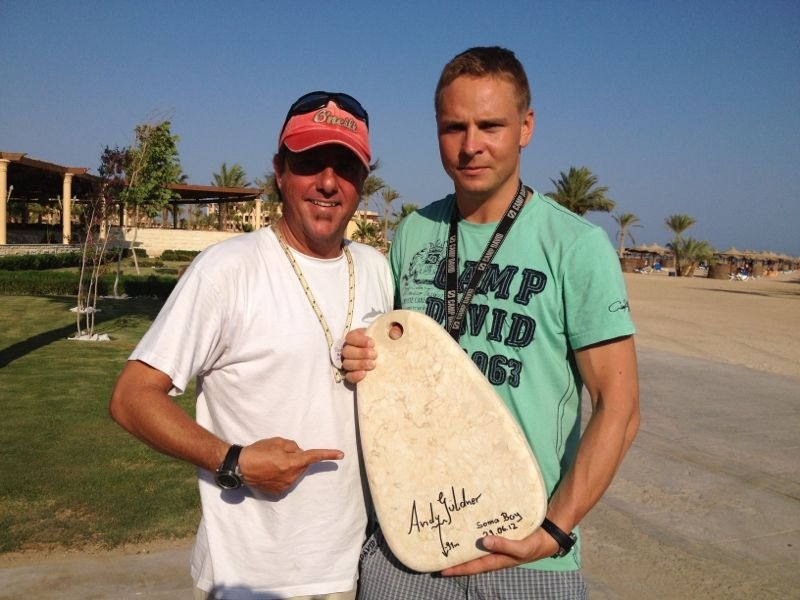 It´s a nice schedule…FRC Training, Freediving Workshop and Underwater Filming at various places. In the afternoon did my first training with Matze and Birga (Rebreather Specialist from ORCA DIVE) at the diving spot ABU SOMA. The visibility was great and we had good fun underwater. My aim for this training was to get back into the depth, doing FRC Dives down to 21m and getting used to my new Trygon Fluid Googles. In the evening we had oriental dinner followed by a shisha and watching football. It´s quite some time ago since I wrote something. Recently many Things happend and I feel that it is time for a new Project. Now I´m back with a mission. 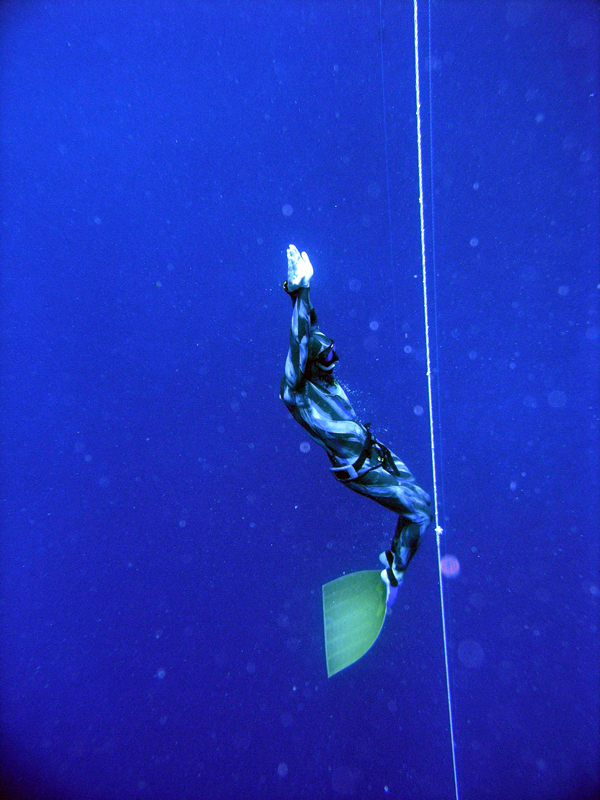 13 Years ago Benjamin Franz set a german record in the freediving disciplin NO LIMIT with a depth of 100m in Safaga / Egypt. My journey takes me to a four week final training with the goal to dive deeper than 100m and finaly make the german record in NO LIMIT. Tomorow I fly to Safaga and prepare myself in the Robinson Club Soma Bay. 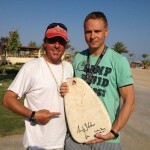 The final training and the record attempt is in Sharm el Sheikh with ONLY ONE APNEA ACADEMY. It´s gonna be a Charity-Record-Attempt. 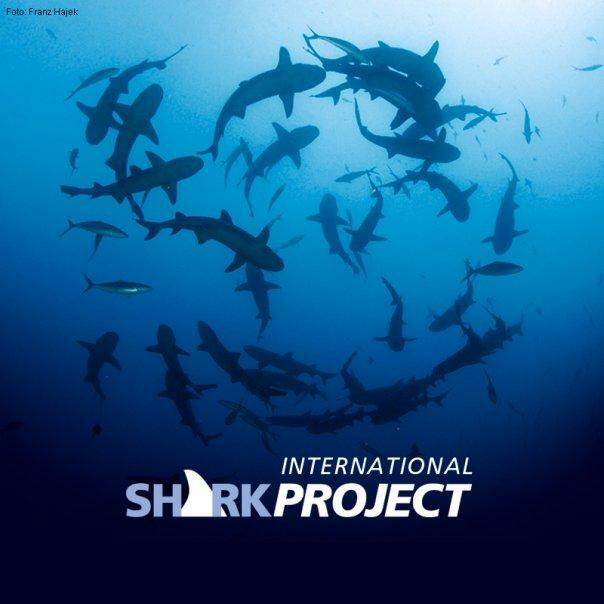 I´m searching for companys who whant to support the SHARKPROJECT and donate a certain amount of money for each record meter. If you want to be part of that journey and take the chance to support the SHARKPROJECT you can contact me. As special thanks you will get a poster of this event. 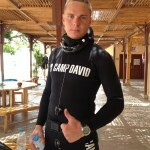 Special Thanks to my main sponsors CAMP DAVID and ROBINSON CLUB Soma Bay!!! Without you all this would not be possible. Take the chance and follow me on my journey by reading this BLOG. I try to keep you updated every second day. I just came from the Robinson Club Soma Bay a few days ago. We had a great time there. Thanks to Matze and his team. Congratulations to my students. You all did very well.